Since our inception, Peninsula Food Runners has delivered more than 1.5 million lbs of food to needy people. In any given week, we deliver an average of 30,000 pounds of food to recipient organizations. 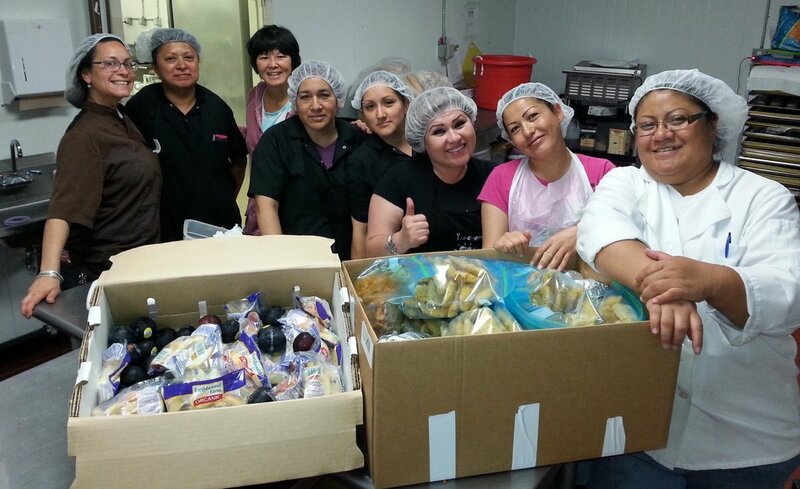 We have over 200 organizations that participate in donating food in San Mateo and Santa Clara counties. And the important fact is that every recipient we service can expect food on a weekly basis. Have been recovered and 1.3 million meals have been reintroduced into our communities.